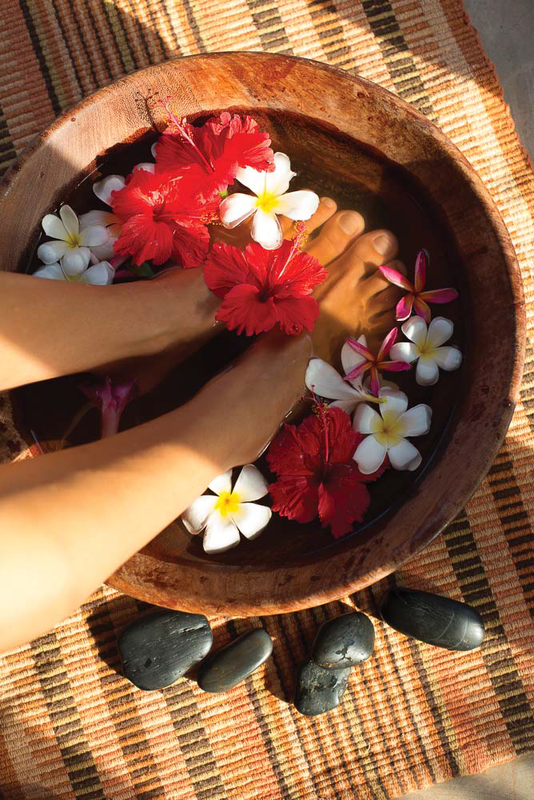 Enrich your stay on Zanzibar with a focus on your health and well-being, ranging from fi tness activities to pampering spa treatments and mindfulness practice. 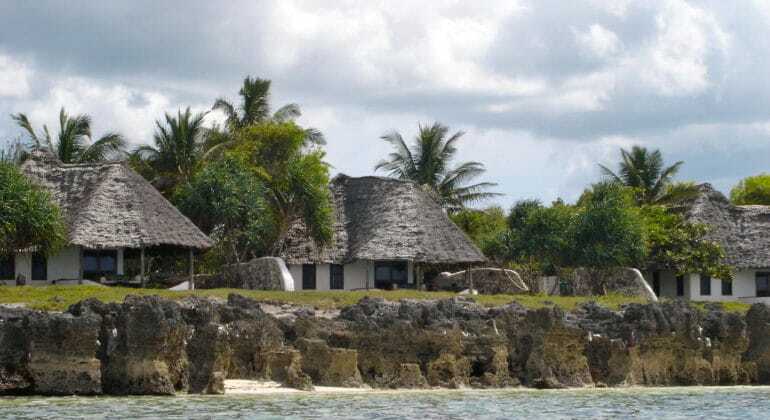 Based at Matemwe Lodge, you will make the most of the resident yoga instructor and spa, as well as various activities on the water and land around the island. The package can be adapted to be more fitness-focussed if you wish, with running routes up to 50km for athletic types, to a more sedate combination if the wellness and unwinding aspect is a greater focus. To maximise your feel-good factor, the stand-up paddle boarding activity is combined with a clean up of the mangrove forests on the shore of the island, collecting plastic waste from the ocean and mangroves while you paddle. 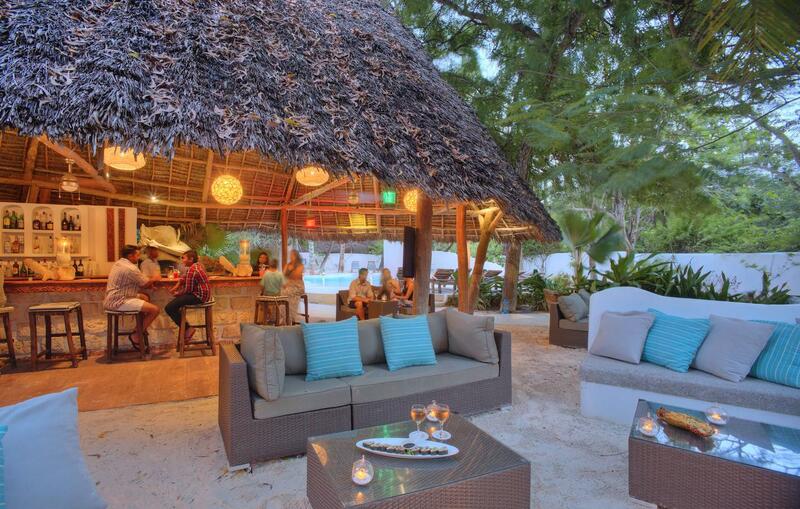 The package includes three spa treatments, three yoga/meditation/pranayama sessions, an accompanied run with one of the Matemwe staff members, and an afternoon stand-up paddle boarding session. 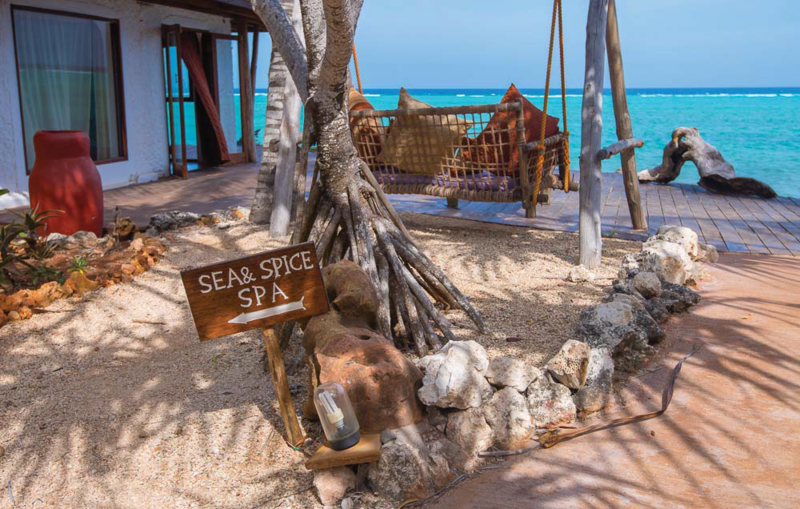 Start your day with sunrise yoga and meditation, guided by Matemwe’s yoga instructor, followed by an invigorating Sand and Spice body scrub and wrap treatment in…….. 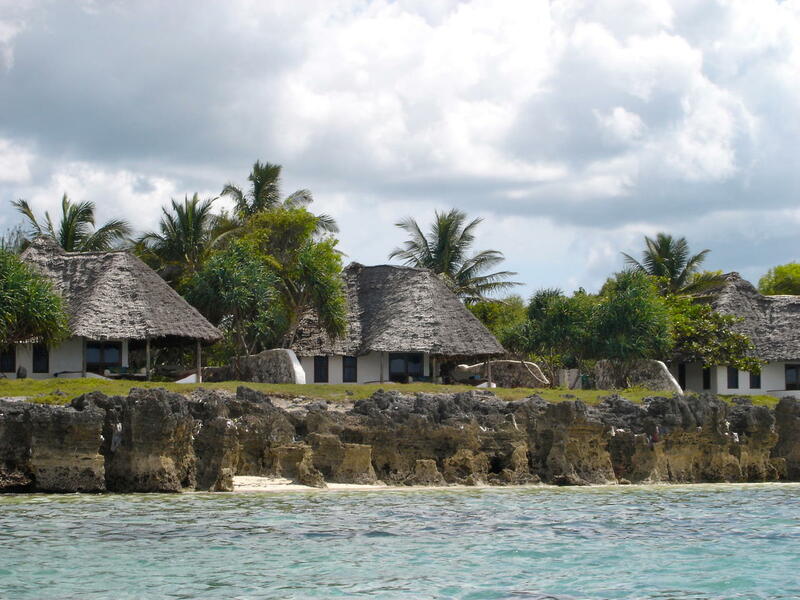 Private road transfers from Zanzibar Airport to Matemwe Lodge return, three nights half board accommodation (lunches and drinks payable locally), three yoga/meditation/pranayama sessions, one guided coastal run, one Clean SUP activity, and spa treatments specified (1 x 90 minute Konokono Healing, 1 x body scrub, 1 x 60 minute massage treatment), Asilia conservation charge, and Medevac cover.